Last month a very rare VOC note was on auction at the prestigious auction house for historical stock certificates HWPH Historisches Wertpapierhaus AG (HWPH) in Germany. Bidding started at 1.200 Euro and the lot was finally sold for 10.500 Euro, a fair price – knowing that most similar notes available on the market were offered at between 20.000 and 30.000 Euro the past couple of years. According to Mr. Matthias Schmitt, CEO of HWPH, the notes has been put up for auction by a private person in Europe who got the item from his uncle who lived in the United States. The uncle’s father was a Colonel in Dutch East Indies before World War II. This 50 Ryksdaalder note was issued from Fort Victoria at Ambon island, Indonesia. 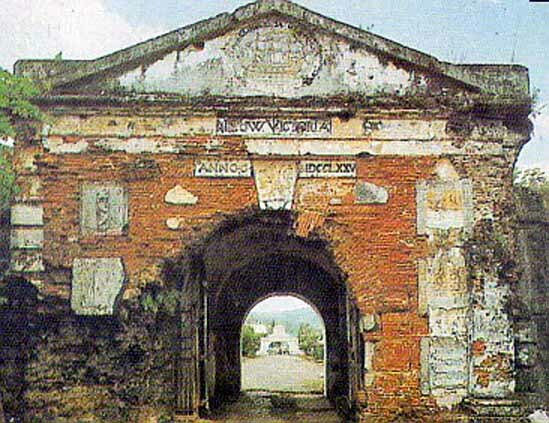 The fortress was orignally built by the Portuguese in 1775, but soon taken over by the Dutch to establish a local stronghold for their colonial rule of the Netherlands Indies. 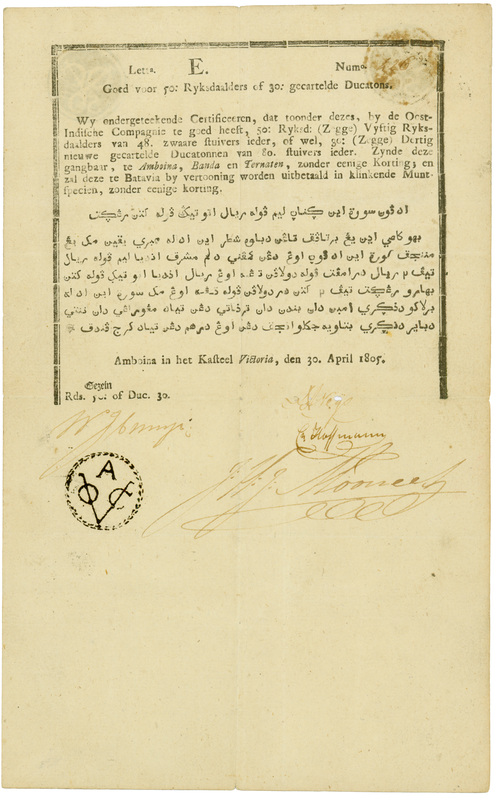 The note is bilingual and has both Dutch and Arabic language. This note is especially interesting because it has a spelling mistake in the Dutch word “Gezien” which is printed as “Gezein” on this note. I have never observed spelling mistakes on similar notes before. Another thing that strikes me is the VF qualification. Using the IBNS grading rules for paper money, the note would grade as Fair only. 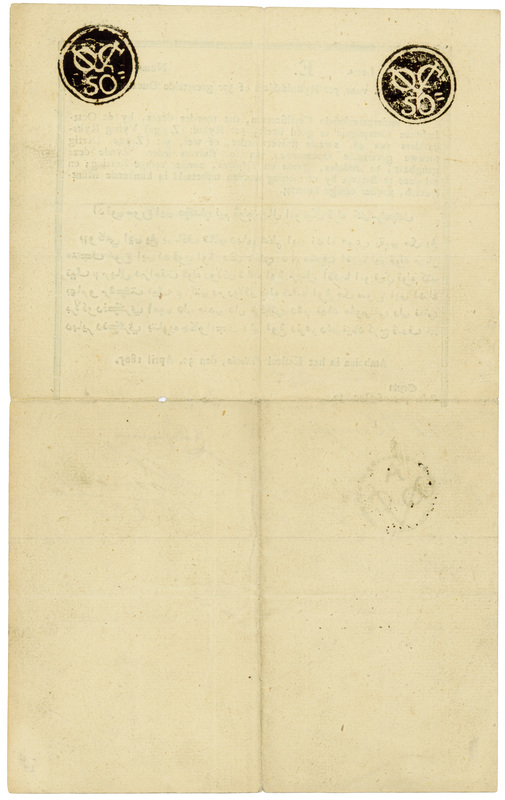 The note has rounded corners, strong folds, holes around the folds, some small stains, etc. Grading it as Fair would be appropriate. One should not take the rarity into consideration when grading a note. Altough Fair, this is still a great note and absolutely worth its price.